BACK TO SCHOOL FASHION WITH STYLEWE | RAWR BOWS. Let’s cry together…it’s back to school season. But I’m a very positive person so let’s look at the bright side of things: fall fashion and new outfits. I personally love fall fashion, well that’s what I say about every season fashion at the beginning of the season so… but still. I love chunky cardigans, sweaters, scarves, etc. However, when it comes to school fashion I always opt for comfortable clothing rather. If I’m going to sit through three hours of lecture I want to be comfy. So, during autumn when it’s still not too cold, I love love love wearing leggings pretty much for everything. In my dreams, I would wear LuLuLemons leggings everyday but I am not made of gold so a website I also love using is StyleWe. They have such an amazing sportswear selection! As I said, I also love wearing sweaters. They make me feel so cosy and warm. My go to outfit is usually sneakers, leggings and a sweater - simple but effective. StyleWe carries a great selection of sweaters of all styles and colours so you’re definitely going to find one you love! 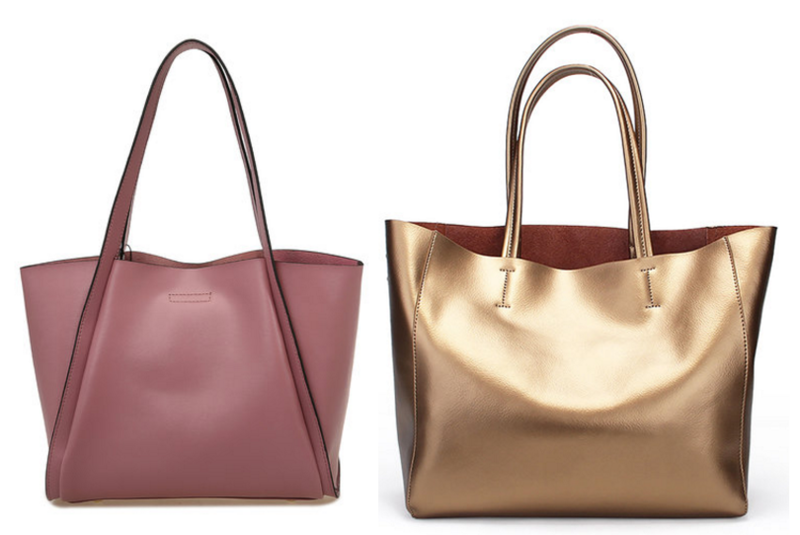 Finally, I need to talk about their totes. I got a new handbag not that long ago so that’s what I’ll be using for uni this year but browsing their website and seeing all those beautiful totes is so tempting! I personally love these gold one, and the pink one too. 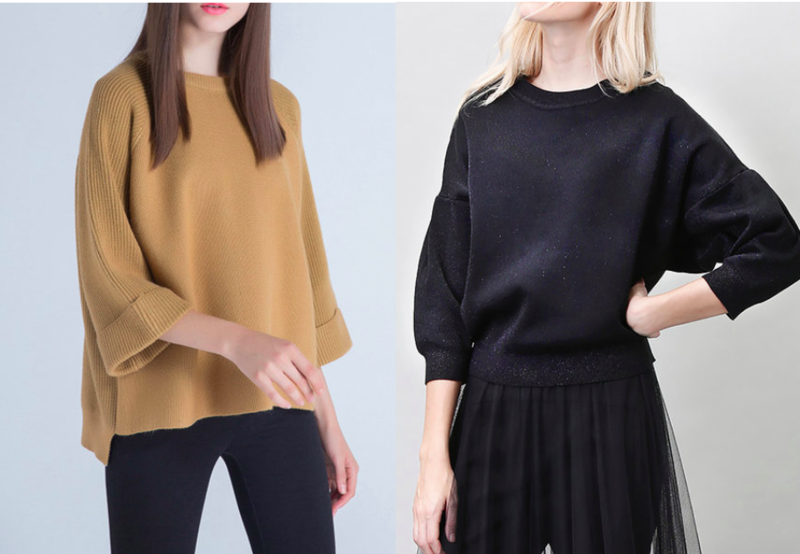 They are very neutral so would go with most of my outfits, but they are not the classic black or brown and would add a bit of colour to my usually black outfits! If you're looking for a great website with a wide slecetion of styles and clothes you should definitely check www.stylewe.com. Also check out their Facebook page and Twitter!